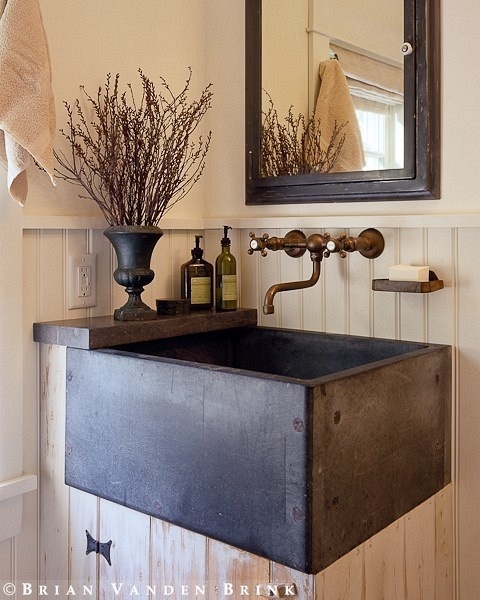 The the style of this rustic sink. This chic space has been created by the Hamburg based designer Peter Fehrentz. 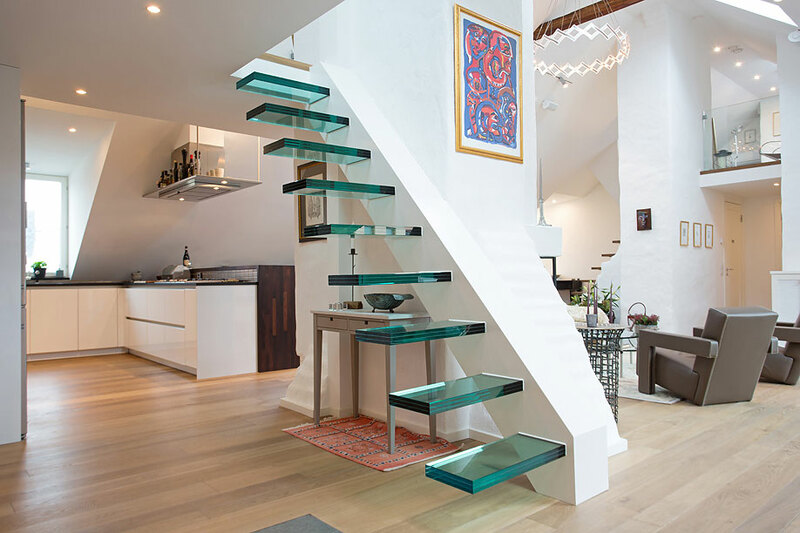 I like the style of these glass floating stairs, defiantly not a good idea if you have children, would you choose them for your home? 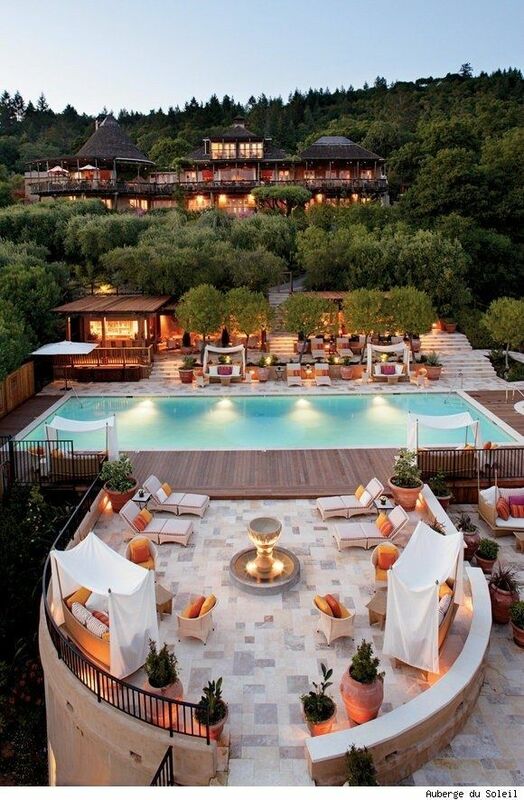 I love this outdoor pool and terrace area at the Auberge du Soleil: Napa Valley Hotel, Restaurant & Spa Resort. 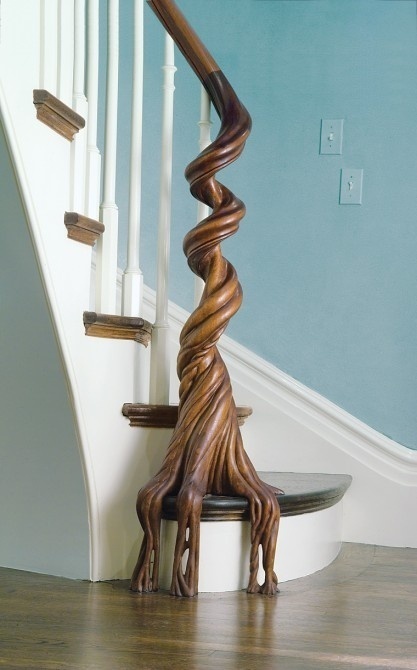 Here’s an interesting twist for a staircase, it looks as though the stairs are alive, having grown up from the ground. 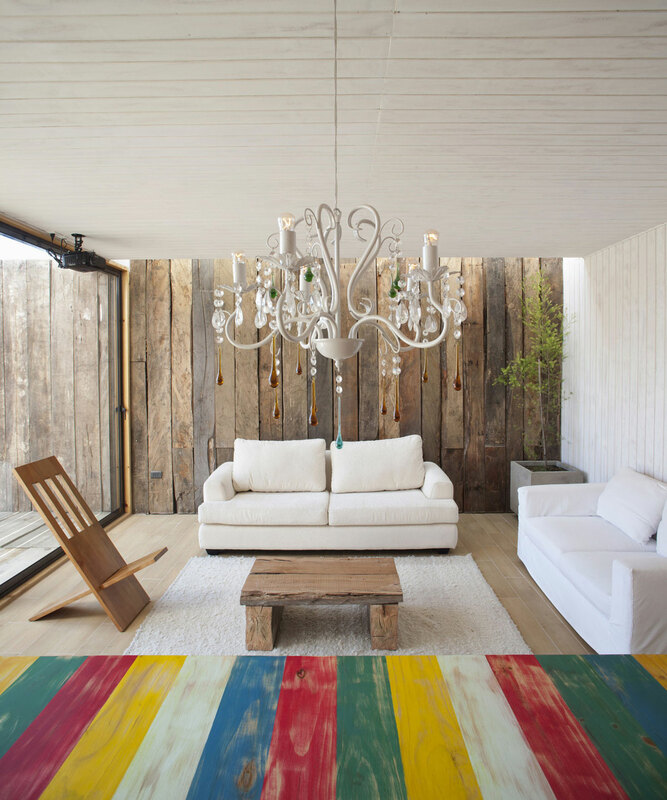 Rustic & modern living space with a wonderful colorful dining table, like the style? 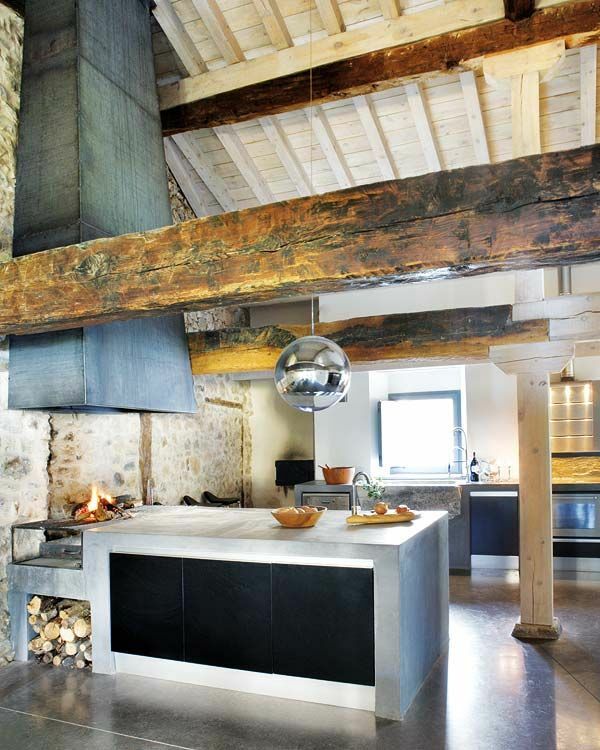 What a wonderful mix of styles, the rustic, industrial, and modern elements really come together to create a unique look. I love the recess and under lighting in this interestingly shaped living room. 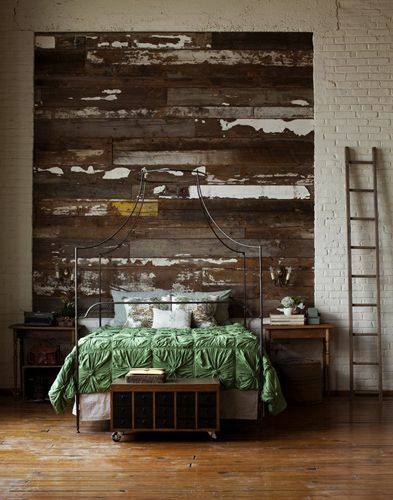 This large stylish headboard looks great with the painted brick walls and the wood floor.